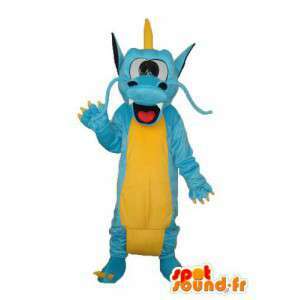 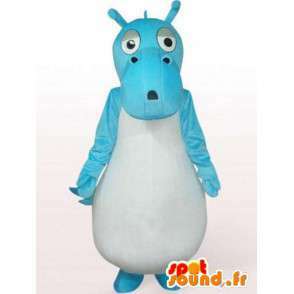 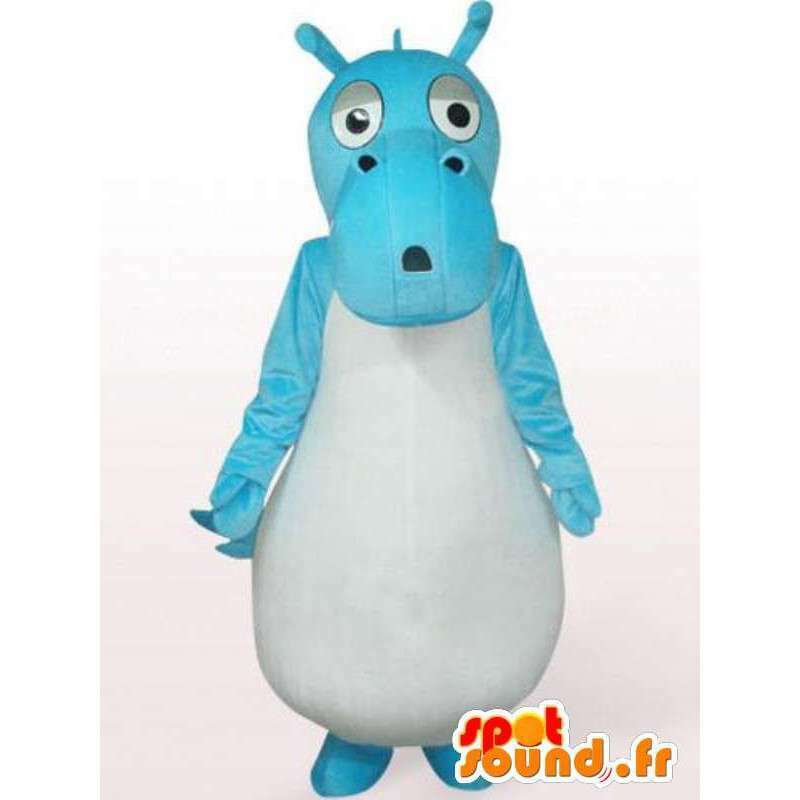 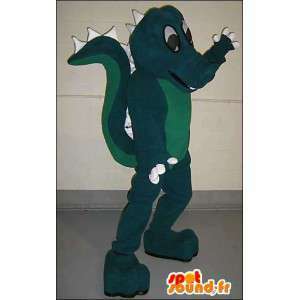 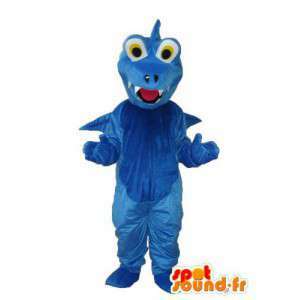 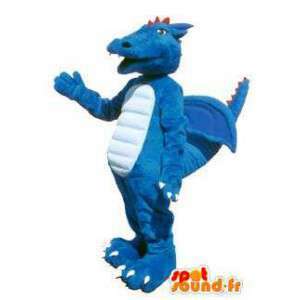 Dragon turquoise costume is offered for sale on our platform specialized in the field of event management. 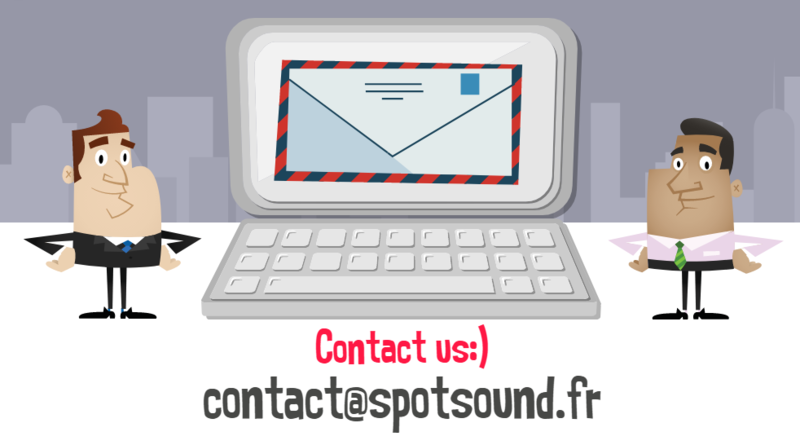 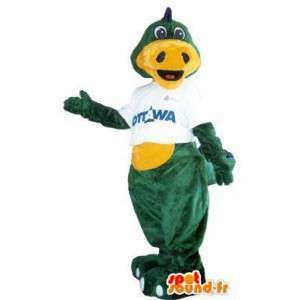 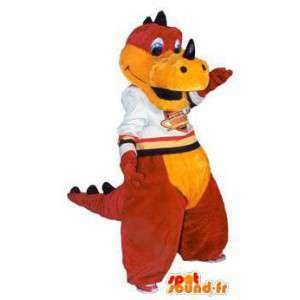 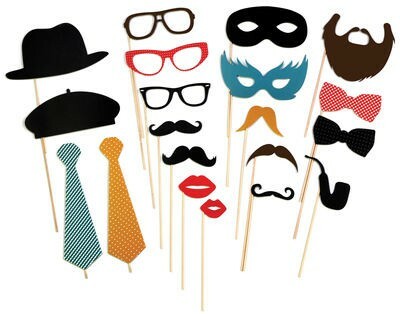 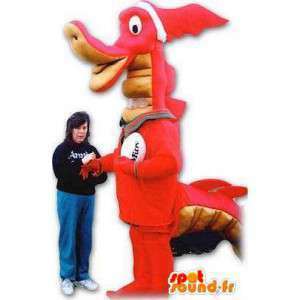 With our dragon, organize costumed evenings and holidays of end of the year or trade events and marketing. 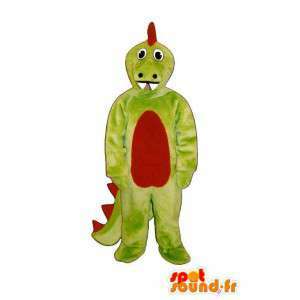 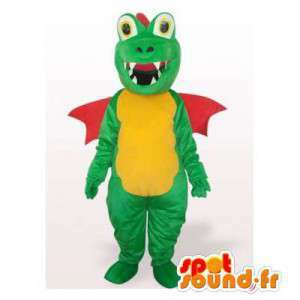 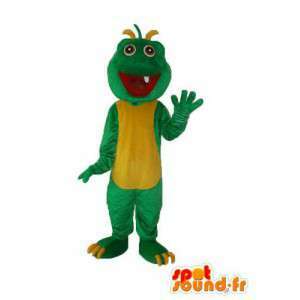 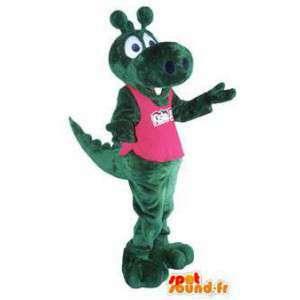 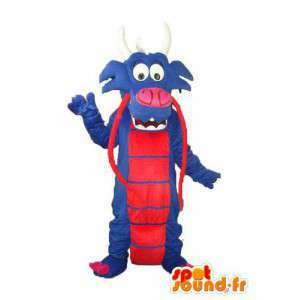 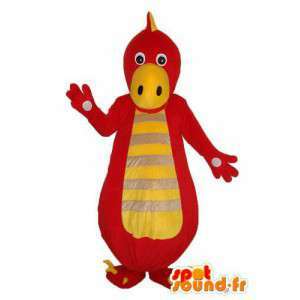 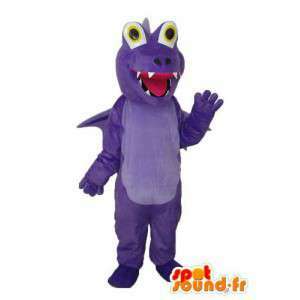 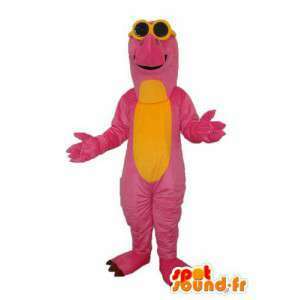 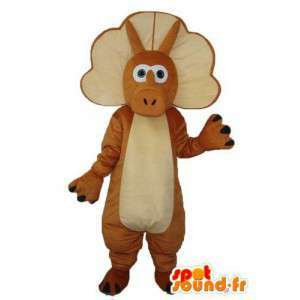 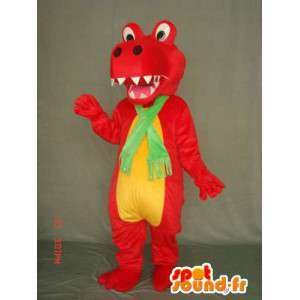 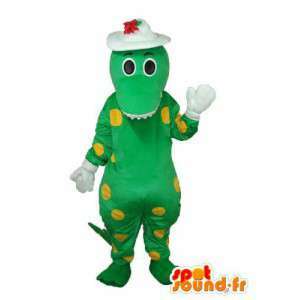 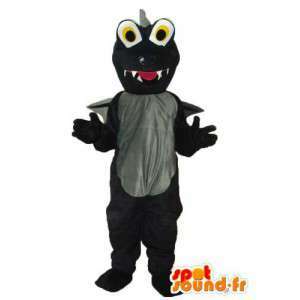 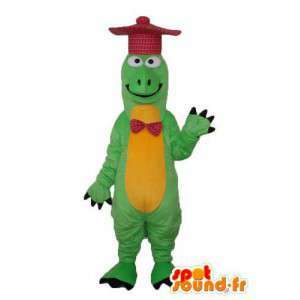 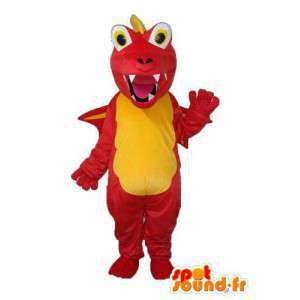 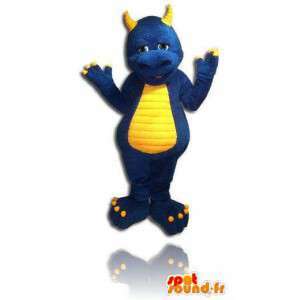 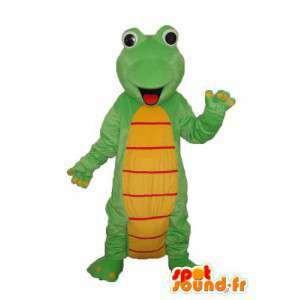 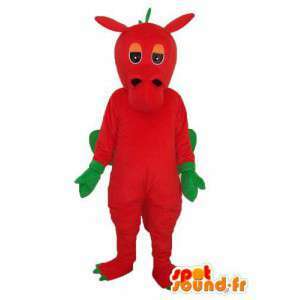 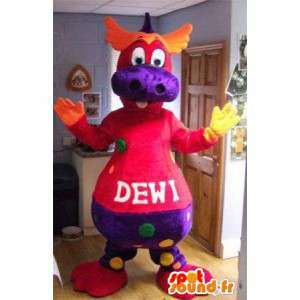 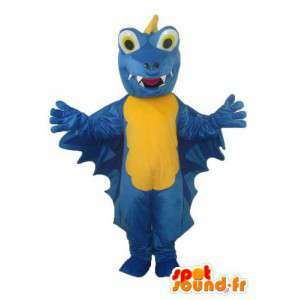 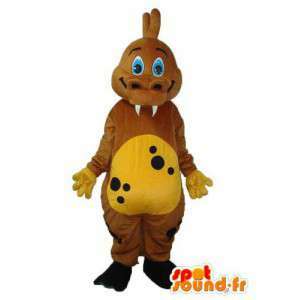 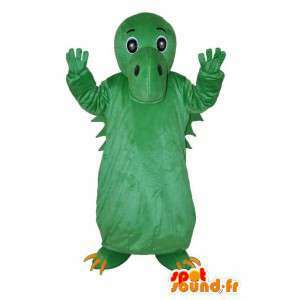 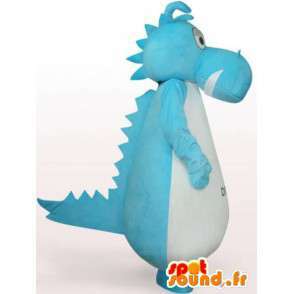 Our dragon costume is available quickly and everywhere in Europe. 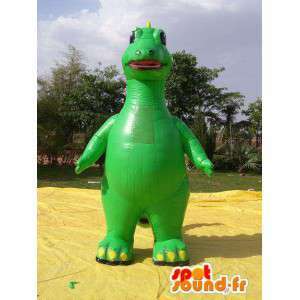 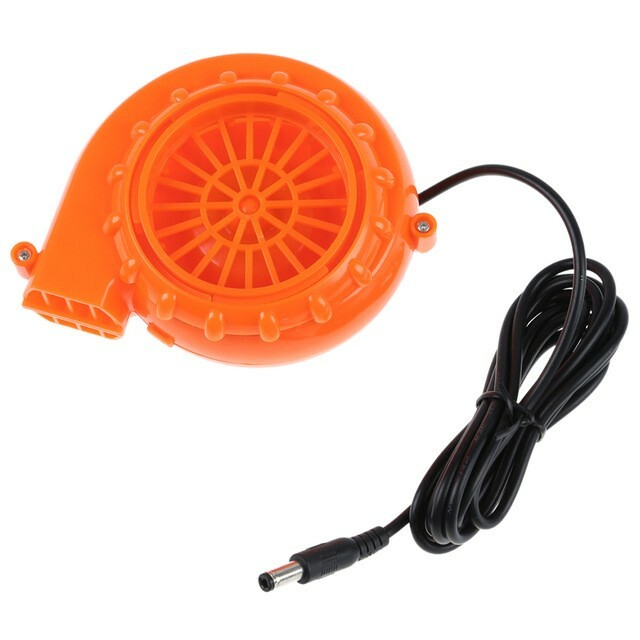 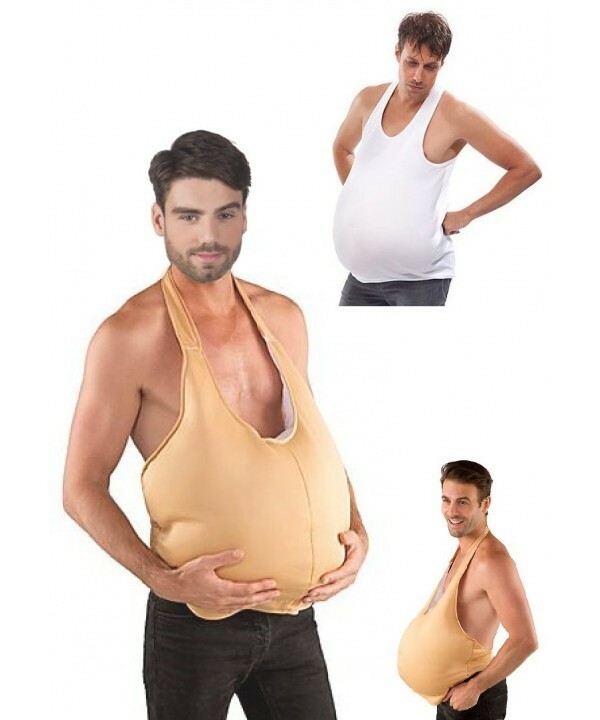 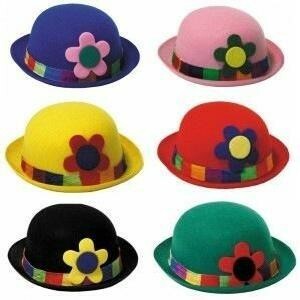 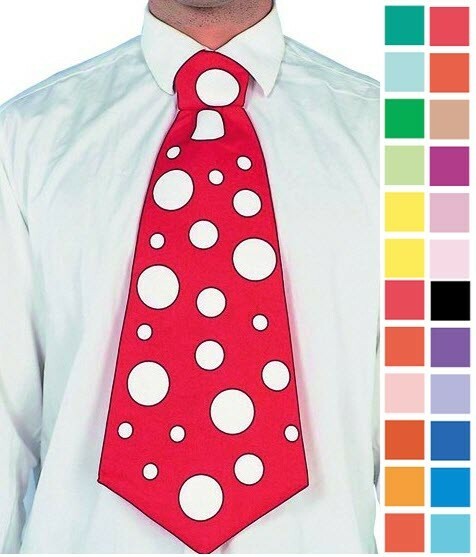 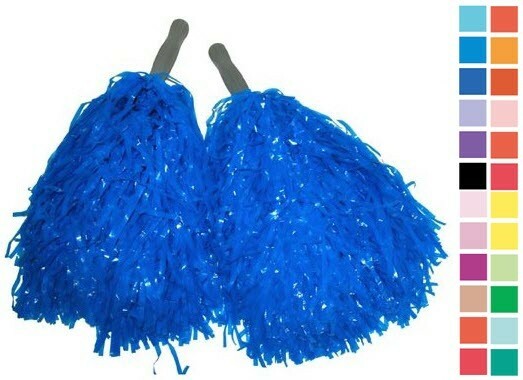 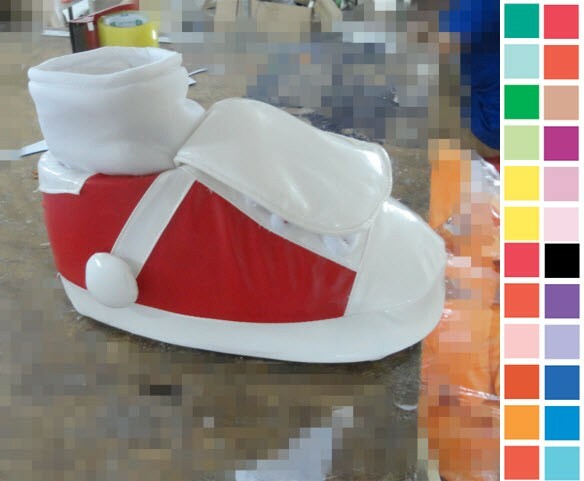 Machine washable, there are different sizes and quality.